David is a Fellow of the Institute of Chartered Accountants in England and Wales and an associate of the Chartered Taxation Institute. He also lectures in taxation. David started the practice in 1970, having previously trained in the same building as an articled clerk. 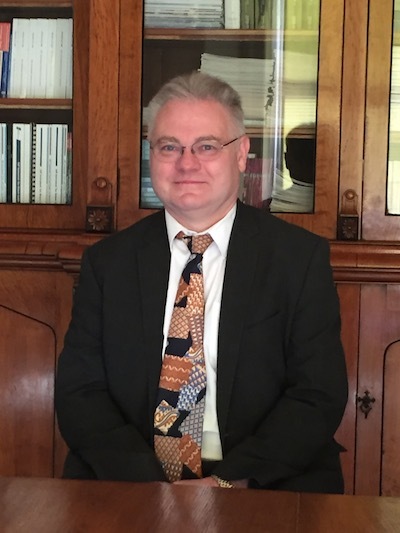 He is a Fellow of the Institute of Chartered Accountants in England and Wales and an associate of the Chartered Taxation Institute. He also lectures in taxation. Married, with a family of four girls, David manages a local radio station, Drystone Radio (www.drystoneradio.co.uk), is a top-grade table tennis coach, was a Rugby League referee and club director, and can talk the hind leg off a donkey! He also invented the firm’s name from a combination of his elder daughter’s names. 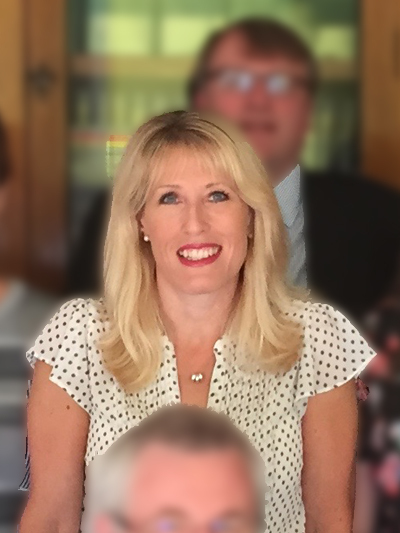 Tracy is one of our main accountants since joining in 2007 previously working for an accountancy firm in Halifax. 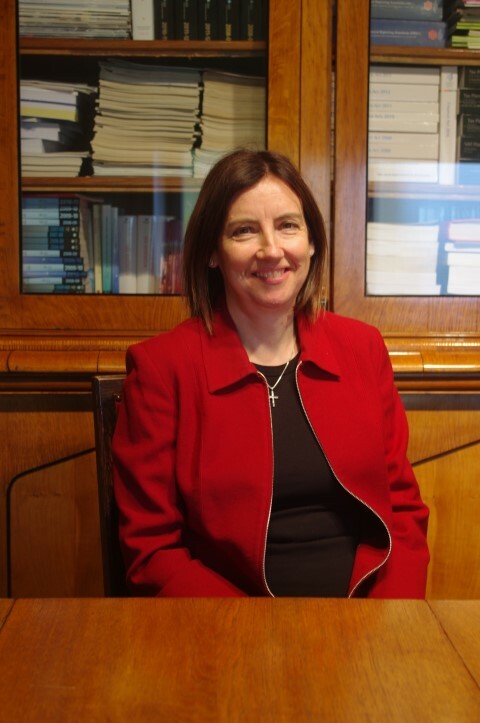 She qualified as a Chartered Accountant in 1993, having previously studied at Leeds Polytechnic and Financial Training. Tracy’s specialist area is solicitor’s accounts rules. She is well respected as the calming and level headed member of the team and really enjoys the challenge of sorting out clients’ problems. Her ethos is good service and giving clients value for money. Tracy enjoys running with Stainland Lions Club and socialising with friends, whilst also being a taxi service for her husband and three children. Julie-Ann joined the firm in 2007 to head up the tax department. She trained at a local firm after leaving school and qualified as a member of The Association of Taxation Technicians and The Chartered Institute of Tax. During her career she has also worked for a “Top 5” accountancy firm and has gained broad tax experience. She specialises in personal tax matters including capital gains tax and inheritance tax planning. 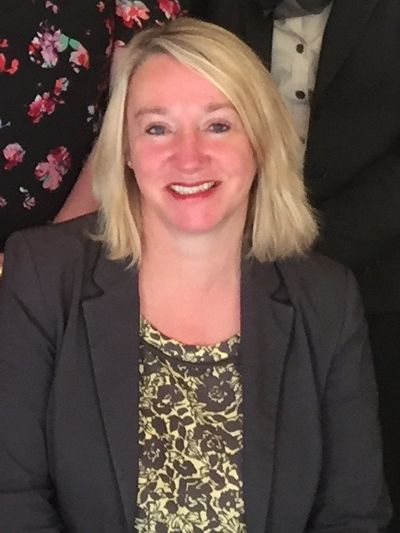 Since joining the firm Julie-Ann has qualified as a Chartered Accountant and now also advises clients on business tax and accounting matters. In her spare time Julie-Ann enjoys going to the gym but she also loves good food and wine – can’t have one without the other! She’s also learning to speak Spanish and gets to put her lessons into practice on her frequent trips to Spain. Kathryn joined us as a director in 2017 and brought a wealth of knowledge and experience with her which she enjoys using for the benefit of our clients. 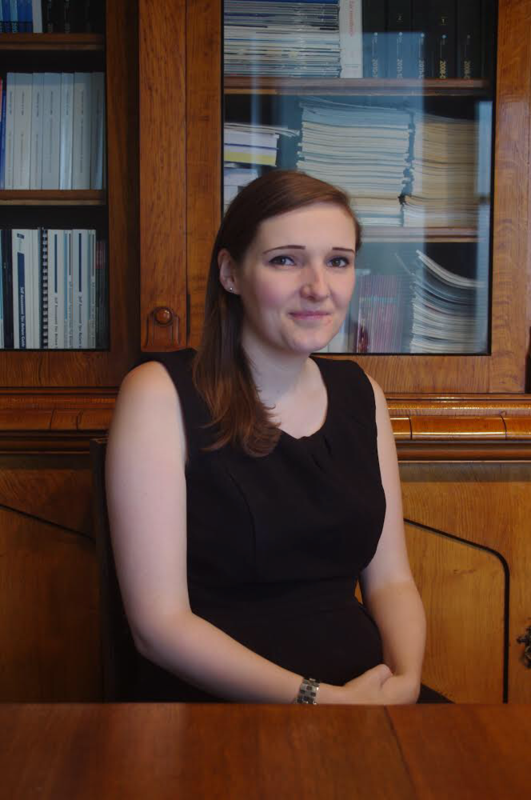 After taking a First in Mathematics at Durham University, she trained as a Chartered Accountant at a Top 5 accountancy practice, winning the county prize in her professional examinations. After qualifying, she worked mainly in corporation tax and audit before taking a position in industry with a major international food manufacturer. She then spent time lecturing at the University of Huddersfield. She began working in general practice in 1999 and has provided taxation and accountancy advice to a wide range of local businesses ever since. She provides a full range of professional, practical and commercial support to clients both locally and across the city region and has a particular interest in using information technology to streamline processes. Nicola joined the firm in 2009 to work as the PA to David Adams. She also provides secretarial support to the three directors and the rest of the firm. Previously in her career she had worked as a PA to a Criminal & Matrimonial partner in a law practice and was the manager of the advertising telephone sales department of the local newspaper. Nicola enjoys her role within the firm to help provide an efficient, professional and friendly service. She endeavours to make everyone’s experience of Lindley Adams a positive one. When not at work Nicola enjoys spending time with her two sons, participating in and being on the committee of a local running club and being a school Governor, as well as socialising with friends. 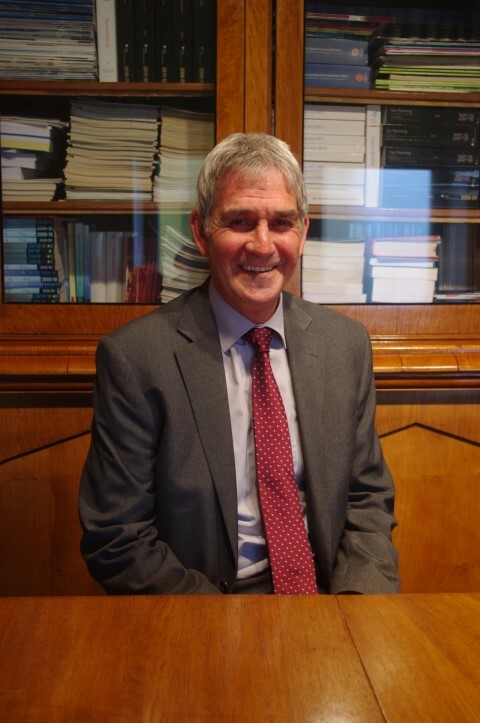 One of the longest serving members, starting in 1980 from school, Keith is responsible for company accounts and business tax, looking at VAT, tax and company accounts. He manages his own portfolio of clients. In his own words, Keith is one of the more elusive members of the team, spending much of his time with clients. When not at work, Keith enjoys socialising with friends, going to the cinema and playing snooker and pool. Vicki joined the firm in 2017 as a qualified accountant being responsible for bringing a holistic approach to our corporate clients. 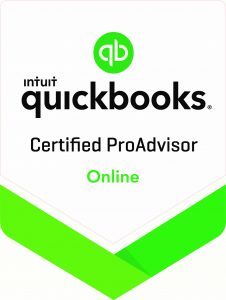 She has expertise in training for both clients and our own staff and can provide help and advice on accounts, taxation, payroll, VAT and bookkeeping. She relishes a challenge and aims to provide a friendly and quality service to all our clients. She graduated from Huddersfield University in 2006 having attained a First Class BA (hons) degree in Accountancy and Finance. She then went on to complete her ACCA accountancy exams, becoming a fully qualified accountant in 2009. Vicki keeps herself busy outside work. She can be spotted at the football at the weekend watching her beloved Huddersfield Town and regularly attends motor sport events. Her love of music is well known, she plays bass guitar in a rock band, is a member of a local choir and is at her happiest watching live music, dance and theatre. 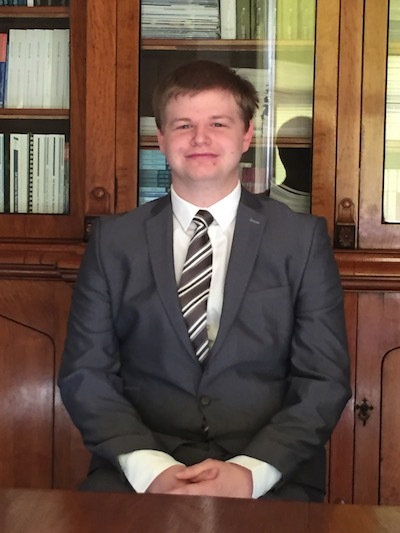 Matthew Joined the firm in December 2016 having previously worked in various firms across the county where he has amassed a large range of experiences which help him in his career today. He is considered to have a good general practice background allowing him to field queries in many areas of the profession. Matthew enjoys being client facing and aims to provide a friendly & quality service to his clients providing expertise in statutory and non-statutory audits, statutory accounts preparation, management accounts preparation, personal and corporate taxation matters, payroll, VAT, bookkeeping, Construction Industry Scheme, Solicitors Regulatory Authority and charity matters amongst other areas. Outside of the office Matthew enjoys spending time with his family both at home and on the Yorkshire Coast. Matthew also enjoys socialising, motorsports and rugby league. As Audit Manager within the firm he is responsible for organising all of the Credit Union clients. 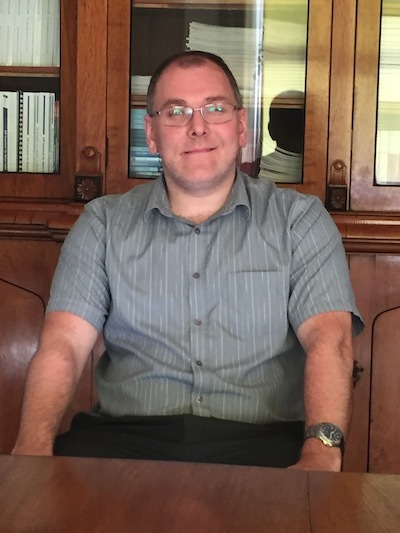 He has nearly 20 years’ experience of the credit union sector and also has extensive knowledge in computers and all of the main credit union systems including Conaccess Bacus, Conaccess Focus, Progress and Curtains Too. 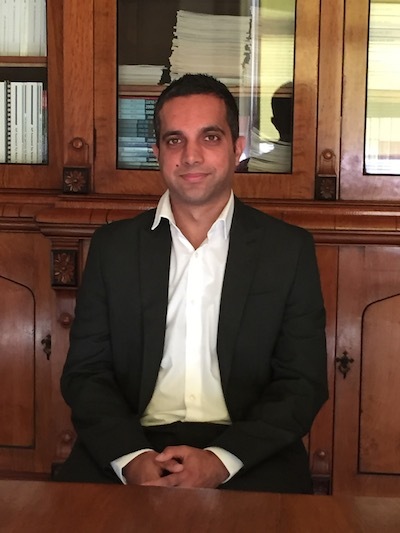 Sharaz joined the firm in 2015 having previously worked for an accountancy practice based in Otley. He is an accounting and finance graduate from the University of Manchester. He is a qualified Chartered Certified Accountant specialising in the audit of credit unions. He has detailed knowledge of the credit union sector and understanding of the issues credit unions face. Outside of work Sharaz is a keen runner and enjoys cycling. 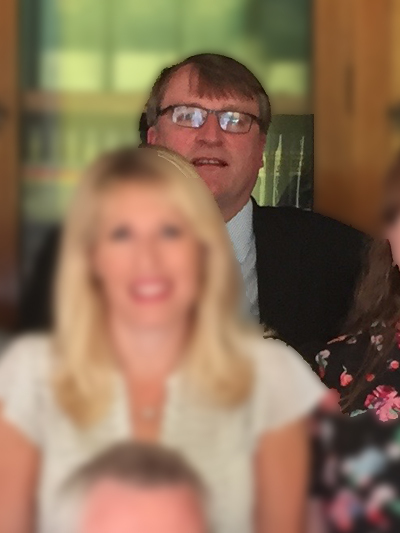 After leaving university Richard qualified with one of the top 10 firms before becoming a partner in a professional two partner office for twenty years and then a partner in a top 30 accountancy practise for twelve years. 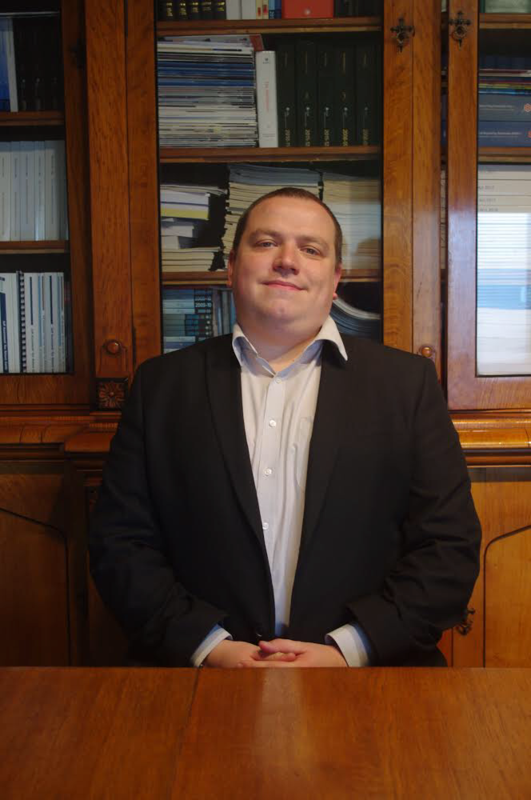 Richard therefore has substantial experience of accounting and tax matters covering a wide range of industry sectors. Since joining the firm Richard has taken on responsibility for audit , accountancy and taxation services particularly for owner managed businesses and charitable organisations. Married with four children, Richard enjoys travel, walking his dogs and is a season ticket holder at Burnley F.C. Johnathan was successfully awarded a BA (Hons) in Accountancy and Finance from Huddersfield University in 2010. Joining the firm in 2011 as a trainee accountant, he worked alongside Julie-Ann Pearson to gain experience and knowledge. He currently works predominantly on personal tax returns and small company accounts. He is in the final stages of studying for the ACCA qualification to further his career. In his spare time Johnathan enjoys socialising with friends and hill walking. 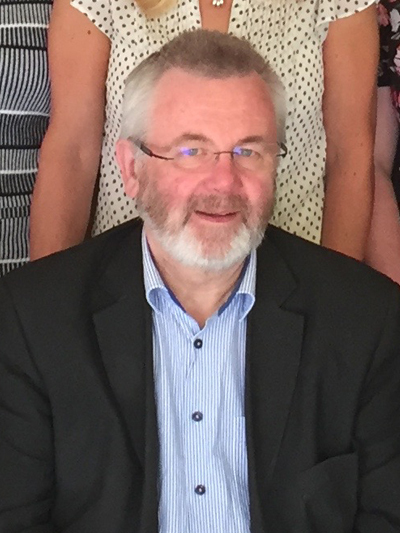 Malcolm arrived in 2015 with over 30 years’ experience in General Practice. Keen to establish long lasting relationships with clients particularly through the preparation of accounts. His greatest satisfaction comes with supervision and development of colleagues, building teams to help them and clients achieve their aspirations. An avid supporter of Huddersfield Town for over 45 years, he understands disappointment and relishes the occasional good day. You may also hear him at the piano or organ. 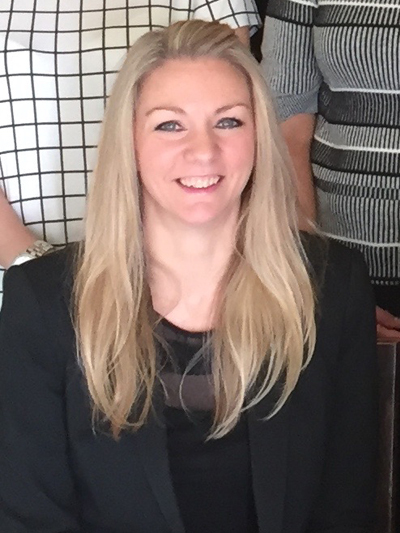 Kate joined Lindley Adams in March 2015 to run the Payroll Bureau. Kate is AAT qualified, holds SAGE payroll accreditation and has recently commenced the ATT qualification. She has previously worked in a not for profit organisation and a local Charity undertaking a variety of roles from PA to the Finance Director to bookkeeping and payroll. She relocated to Yorkshire from Lincolnshire in 2007 and is married with 3 children and 2 dogs so doesn’t get much spare time! 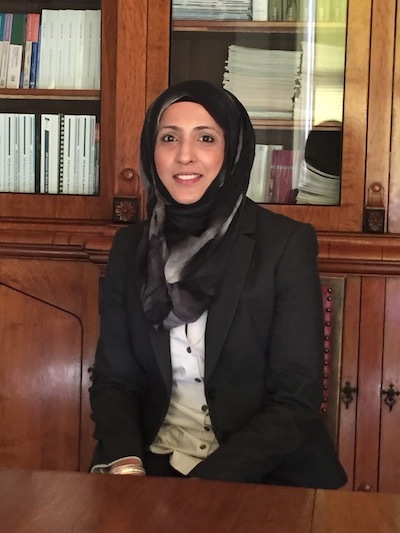 Perveen has been one of our main accountants since joining in 2000, previously working for accountancy firms in Bradford and Morley, and specialises in personal taxation and small company accounts. Perveen successfully completed a BA (Hons) in Accountancy Studies at Huddersfield University and is well on the way to obtaining the ACCA qualification. Perveen enjoys spending time with her husband, three daughters and travelling. He successfully gained a BA (Hons) in Accountancy and Finance from Manchester University in 2014. Soon after he joined the firm working as a Trainee Accountant. Alongside work he is studying the ACCA qualification to enhance his further career. 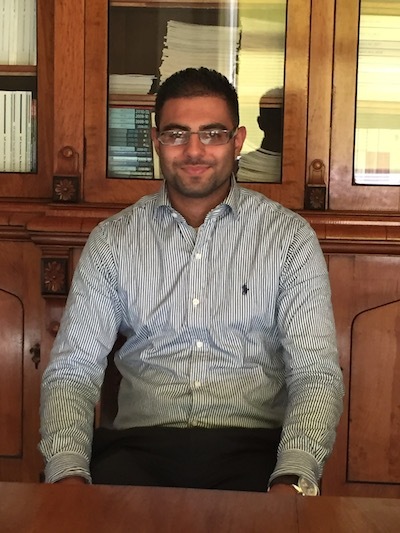 He predominantly works on personal tax returns and book-keeping but is hoping to learn all aspects of accountancy. In his free time he enjoys socialising with his friends and playing football and cricket for local teams. Debbie is one of our bookkeepers visiting clients in their own businesses. 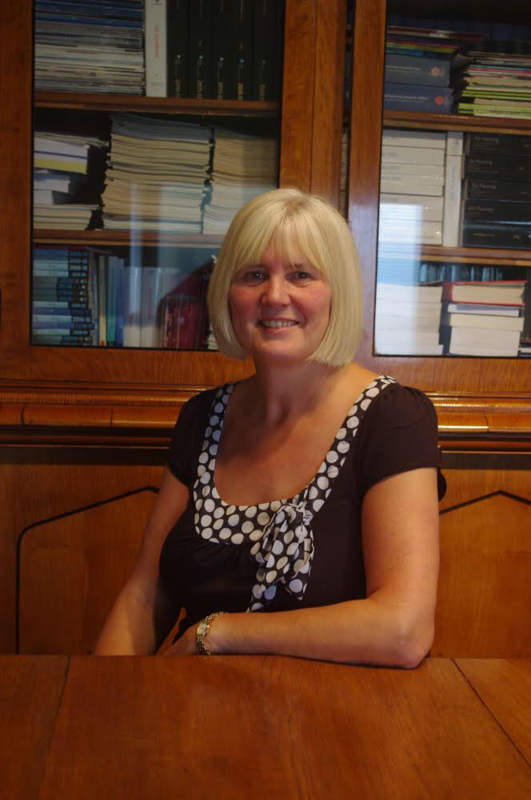 Debbie joined the firm in 2008 having previously worked for a bank for 18 years and a local charity for 5 years. Debbie is a Member of the Association of Accounting Technicians (MAAT). 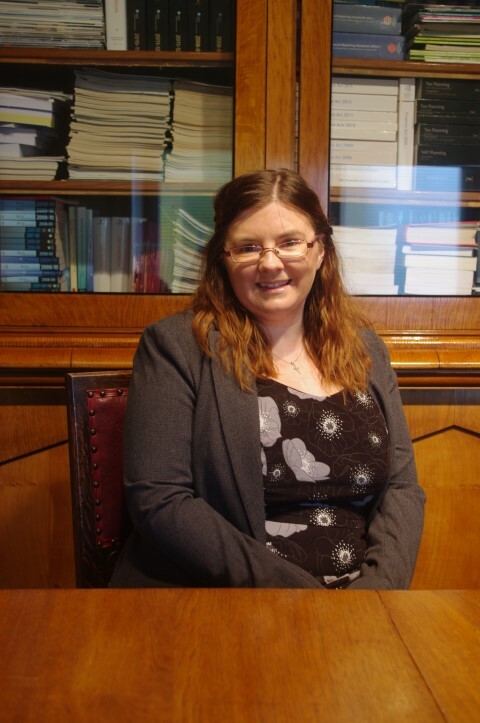 Debbie’s main area of work is with Solicitors using various specialist accounts software. Debbie is married with 2 sons, and in her spare time enjoys socialising with friends and family, theatre, walking, reading and doing puzzles. 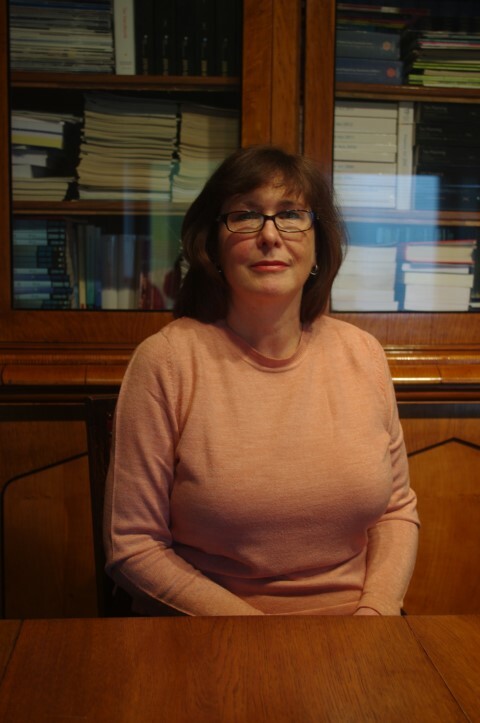 Susan is the practice administrator and ensures Lindley Adams runs smoothly. Susan is also responsible for the bookkeeping department, and works with Debbie, Trisha and Anna. Susan joined the firm in 2004 having previously worked for 8 years as a bookkeeper for two engineering firms. Susan has a RSA in Bookkeeping and is a Member of the International Association of Book-keepers (IAB). Susan enjoys gardening as well as spending time at her holiday home with her 7 grandchildren! Anna joined the practice in June 2015 as an Administration Assistant, ensuring the office filing systems are kept up-to-date and accurate as well as assisting Nicola in all areas. She also has experience in book-keeping, payroll and small company accounts. When not working she loves to spend time with her daughter, partner and family trying new things and visiting interesting places. Trisha joined the firm as a Bookkeeper in October 2016 to assist Susan and the team. 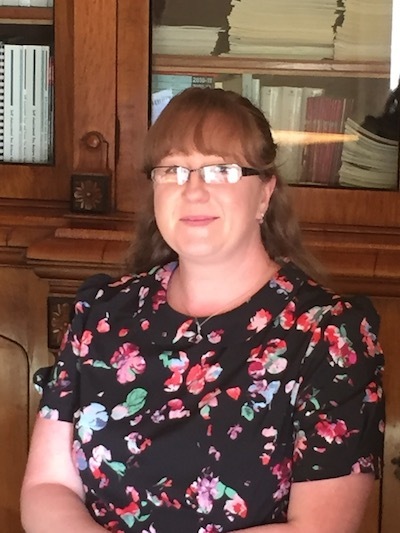 Having had an eighteen year career at Midland/HSBC Bank working in various roles including the business banking department, bookkeeping became a logical second career choice. On leaving the world of Banking, she studied for her Sage Line 50 qualifications and has worked in local accountancy practices for nearly 20 years. Trisha enjoys spending time with her family and friends and weekends away.